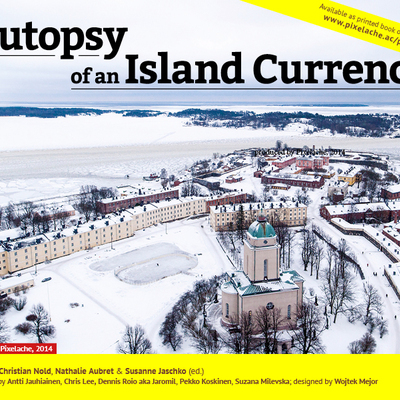 Project : Suomenlinna Money Lab : UPDATE ABOUT SUOMENLINNA BANKNOTE ILLUSTRATION COMPETITION: DEADLINE EXTENDED! 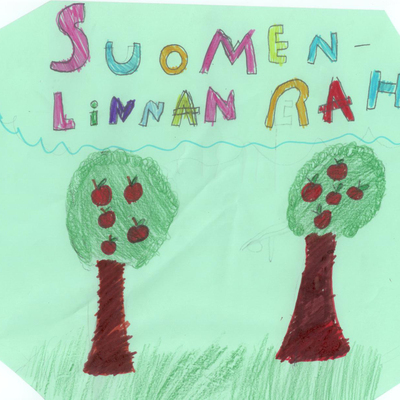 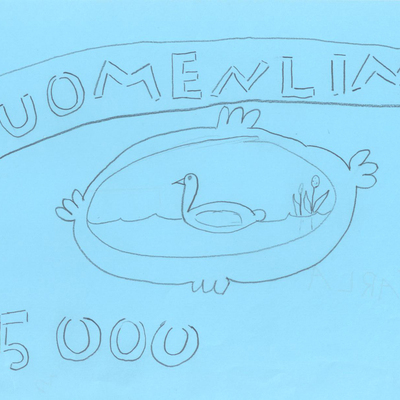 We have extended the deadline of illustration competition for the Suomenlinna local currency banknote with one week! 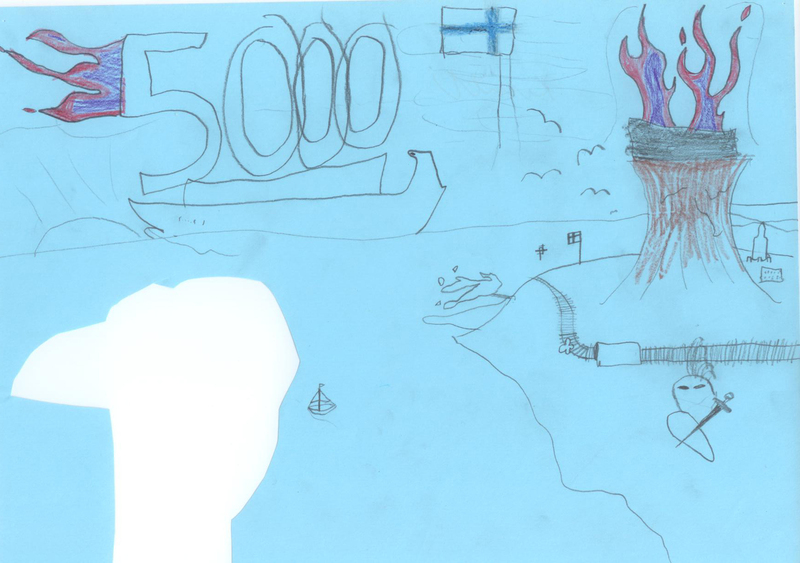 Competition is now open untill Friday 16 March. 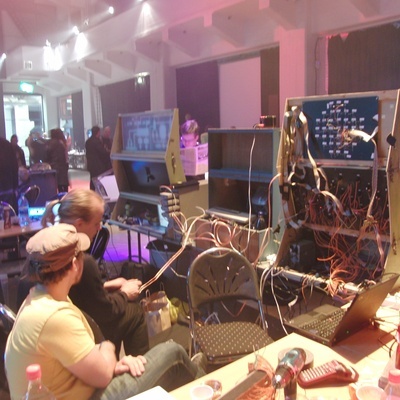 Updated info about there competition here!